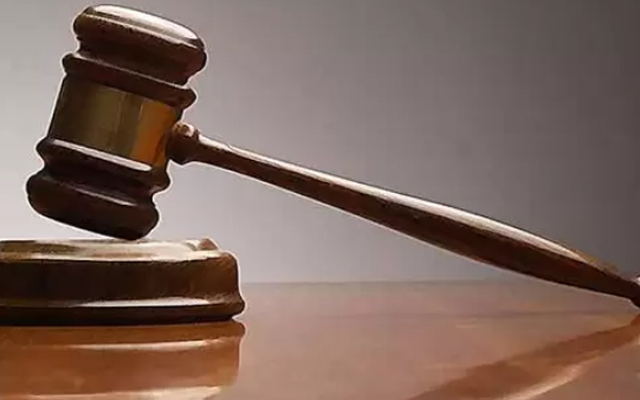 Durban – Two Home Affairs officials from Richmond, KwaZulu-Natal, will on Monday appear at the Durban Specialised Commercial Crime Court where they face charges of fraud. Hawks spokesperson Captain Simphiwe Mhlongo said that the officials were arrested by the Hawks’ Durban Serious Commercial Crime Unit, Home Affairs Counter Corruption and Security, and the Pietermaritzburg Public Order Police on Friday. “It is alleged the two suspects aged 41 and 50 were irregularly issuing late registration birth certificates and other sensitive documents from their Richmond office,” Mhlongo said. Mhlongo said as investigations continue, other roleplayers may be arrested, and further charges cannot be ruled out.